Jelastic is now available in Switzerland! Switzerland is a very special market known for quality of service and security. This is why we have seen multiple requests for Jelastic hosting out of Switzerland from both Swiss and international customers. We are happy that Jelastic is now available from one of the most innovative and technical hosting companies in the country – innofield. Our vision is quite simple: Make it easy to host Java and PHP applications from the cloud, with no lock-in, and with availability from multiple hosting companies around the world. 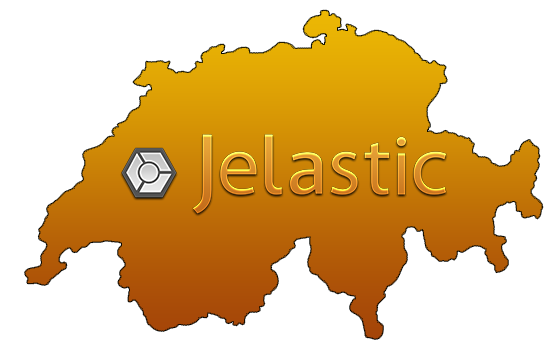 Jelastic is all about empowering developers and making hosting easy, and now it is available in Switzerland. Now Swiss developers can enjoy with a wide range of Java and PHP software stacks such as Tomcat, GlassFish, TomEE, Jetty, Apache, NGINX application servers, as well as SQL (MariaDB, PostgreSQL, MySQL) and NoSQL (MongoDB, CouchDB) database servers and Memcached. Integration with popular build systems (Maven, Ant, Hudson, and Jenkins) and IDEs (Eclipse IDE and IntelliJ IDEA IDE) is also supported. Currently Jelastic is available in the USA through ServInt, in Germany through dogado, in Russia through Rusonyx, in Japan through Tsukaeru, in Finland through Planeetta, in the UK and Ireland through Layershift, in Brazil through Websolute, in the Netherlands through Info.nl, in Sweden through Elastx and now in Switzerland through innofield.